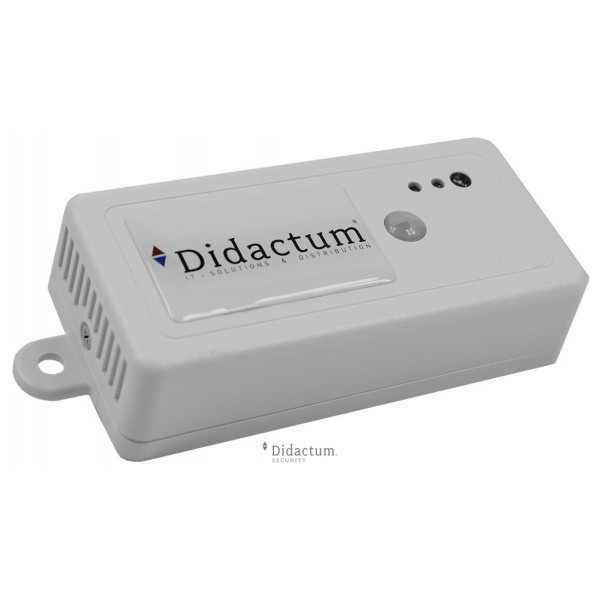 Product information "ZigBee Multisensor ZBS-121"
Despite the local intelligent controller subsystem with user-defined short measurement intervals the whole system works economically and efficiently. A few μA standby current assure battery endurance for years. Using the solar-cell option the cell is feeding an integrated supercap, which ensures network connection in darker times. The intelligent controller subsystem is switching on the sensors´ power supply when it is needed for measurement. Having done the job successfully, the sensors are getting switched off. Measurement results are getting transmitted in clear units, in high resolution and accuracy. The easy to use command interface is self-evident and perfect for debugging or integration work. „SET“ commands are defining various parameters like time intervals and thresholds. „GET“ commands are collecting sensor and configuration data. If measurement results exceed or undershoot the configured thresholds, the respective data is transmitted immediately to the network, also as clear text. The ZBS controller distinguishes between two kinds of time intervals. The user-definable „TX-Interval“ sets the time for periodic transmission of the actual sensor data. Keep in mind that every transmission is consuming power, so this should handled really economically. The also user-definable „MSI-Interval“ sets the time for periodic measurement. Only in case of threshold violation or detected movement an unrequested alert message is transmitted. With this mechanism the ambient parameters are acquired continuously, without decreasing the battery endurance dramatically. In order that the motion detection doesn´t transmit every detection, a following quiescence time can be adjusted. To ensure safe and continuous operation, the batteries´ voltage is analyzed during wireless transmission (under load). This status is getting transmitted to the network coordinator with the next request - long time before final power loss. All steps from development, assembly, testing and quality assurance take place in germany. Customized solutions can be realized fast and reliable through our engineering team. Though the device can sample in quite small cycles, a couple of µA (thousandth of a Milliamp) are enough for a long-term and reliable operation. After the internal sampling / measurement all internal sensors are cut off from the power supply leading to absolute zero current consumption. Flexible configurable thresholds (high / low) for all sensors will lead to immediate alarm telegrams only in case of violation. This approach combines almost realtime data with the longest battery lifetime. Long time before the battery gets empty, "Battery-Low" messages are sent in order to prevent connection loss and ensure reliable operation. 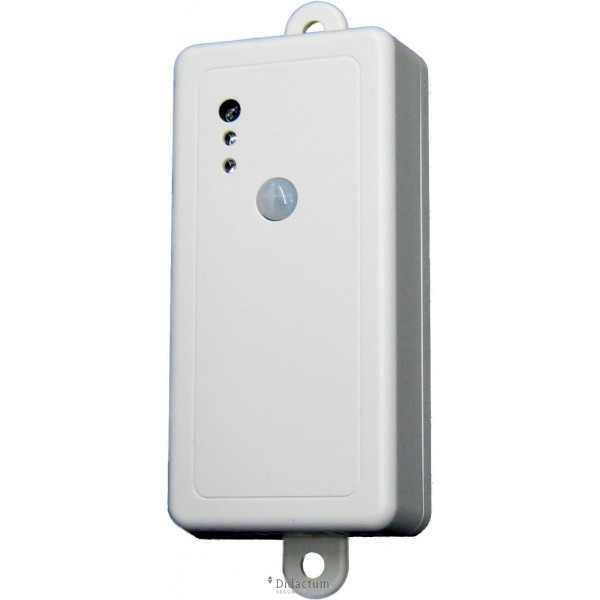 To use this ZigBee Sensor, you need a gateway (ZBG-100) to which you can connect up to 10 sensors. With a router (ZBR-100), you can expand this network by another 10 sensors. You will also need a preinstalled NMS system. It is Nagios, OpenNMS or Icingia. Related links to "ZigBee Multisensor ZBS-121"
Customer evaluation for "ZigBee Multisensor ZBS-121"